Homeowners or potential homebuyers saddled with student loans may have a few more options when it comes to eliminating that debt. WASHINGTON — Homeowners with student loans could eliminate some of that debt by rolling it into a new mortgage with a lower rate through Fannie Mae. In addition, potential buyers sidelined by the burden of student loan debt could find it easier to qualify for a loan under two other programs. Under one new Fannie Mae program, existing homeowners could refinance their existing mortgage with a “cash out” component that uses that equity to pay off student loan balances at a lower interest rate. “Typically when you take cash out of your home, the rate associated with that transaction is higher than you would get on a standard refinance,” Fannie Mae’s John Lawless told WTOP. “But if they’re using it specifically to pay down student debt, with this program, those additional fees that are associated with a traditional refinance aren’t charged, so you should be able to take full advantage of the rates we see today,” he said. Two other new programs are aimed at potential homebuyers who are held back by their student loan debt. Both are intended to make it easier to qualify for a mortgage. One allows lenders to ignore student loan debt if the payments are being made by a third party, such as a parent or an employer. Another would consider student loan debt based on payment amounts for borrowers in income driven repayment plans. “If someone else is paying for it, we ignore that debt entirely, and if you’re on an income driven repayment plan, we now will recognize that lower payment on the application,” Lawless said. About one in five student loan borrowers is on an income-driven repayment plan. Student loan debt is at a record of more than $1 trillion. The average student loan debt among borrowers is about $30,000. 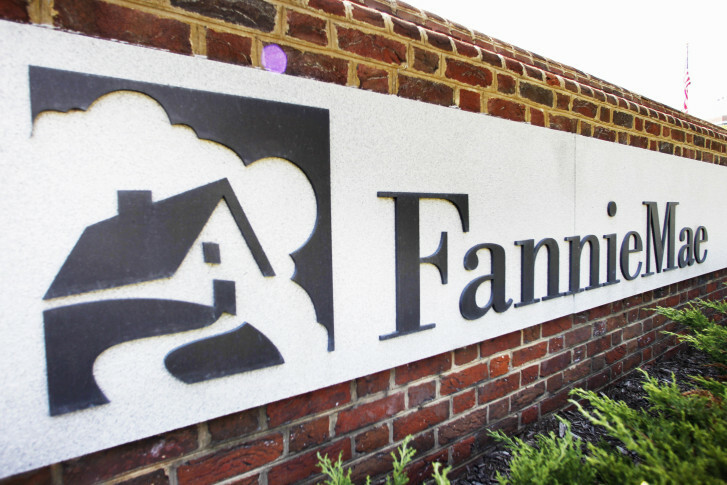 Fannie Mae suggests homeowners with student loan debt, or those with student loan debt who want to buy homes, contact their lenders for details on the new Fannie Mae guidelines.